A new Bermuda establishment by Yellowfin Ltd. group of restaurants – Themed after the speakeasies of the 1920s-30s, Yours Truly offers a unique experience unlike any other. 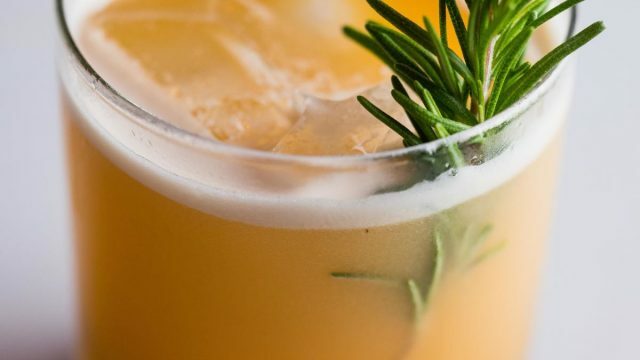 Our skilled Bartenders combine a dizzying array of liquors, tinctures and other ingredients to craft outstanding, surprising cocktails. Yours Truly provides a unique experience unlike any other in Bermuda. 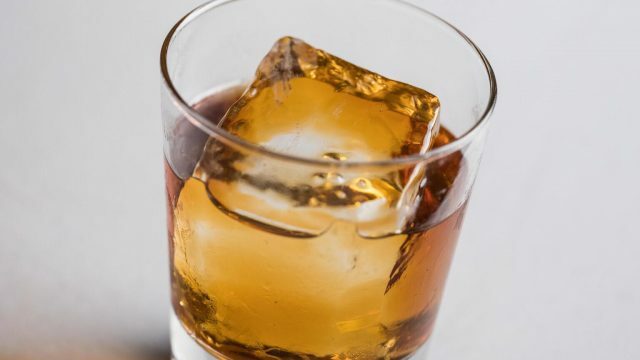 Our dedicated Bartenders create handcrafted cocktails using house-made Syrups, Bitters, Infused Liquors and hand carved ice. 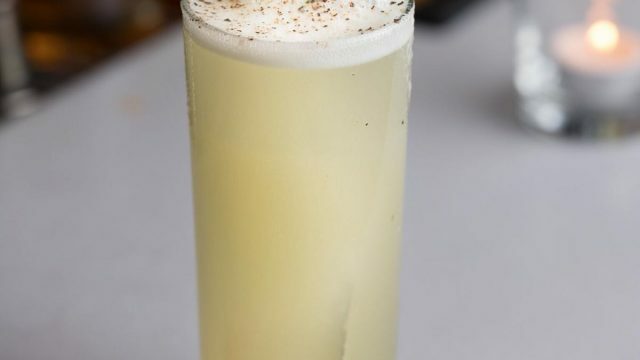 Yours Truly offers a playful, seasonally changing Cocktail Menu, Craft Beers and Boutique Wines. A comfortable low lit room, table service and Bartenders who are happy to create your own bespoke cocktail should you take Dealer's Choice; Yours Truly will suit both classic and contemporary tastes alike. New combinations and recipes weekly. We’ll mix just the drink you’re looking for. We stock an extensive variety of quality whiskies and other international liquors. Yours Truly is a new Bermuda drinking establishment by the Yellowfin ltd. group of restaurants, which is well known for quality food and great service.